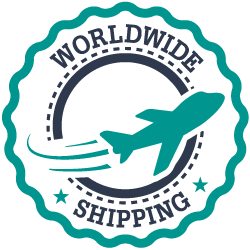 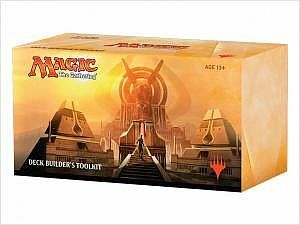 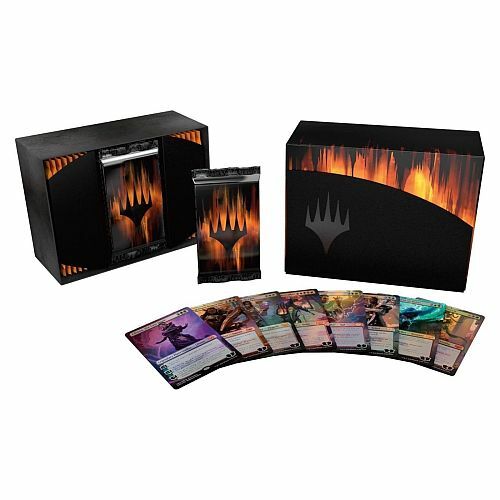 [PREORDER] Modern Horizons Storkøb - Booster Case: 6x Booster Boxe (Displays) (MTG) Gratis Porto! 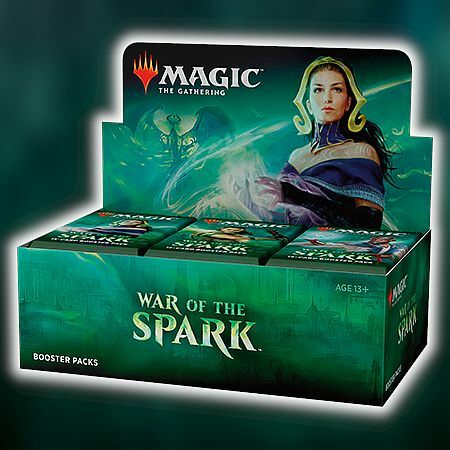 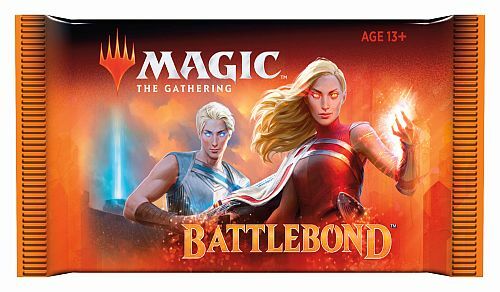 [PREORDER] War of the Spark Storkøb - Booster Case: 6x Booster Boxe (Displays) (MTG) Gratis Porto! 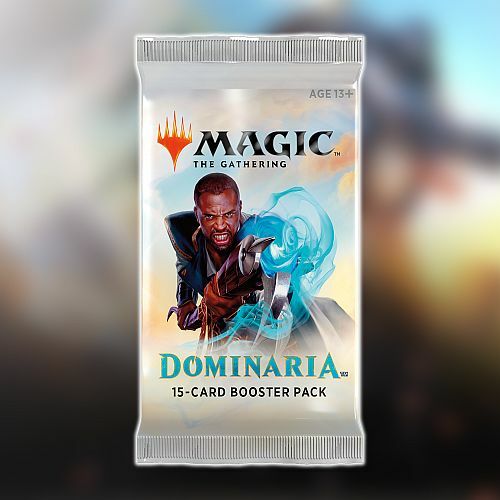 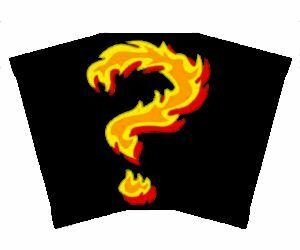 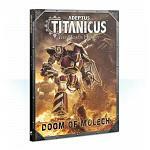 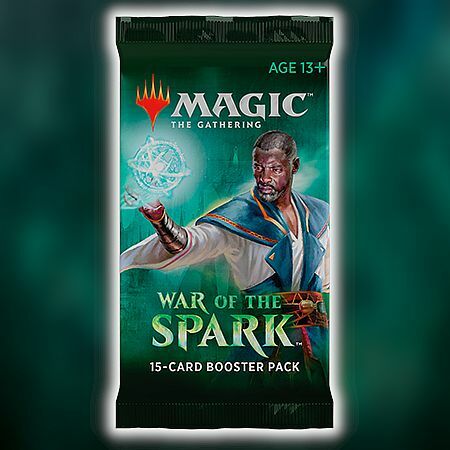 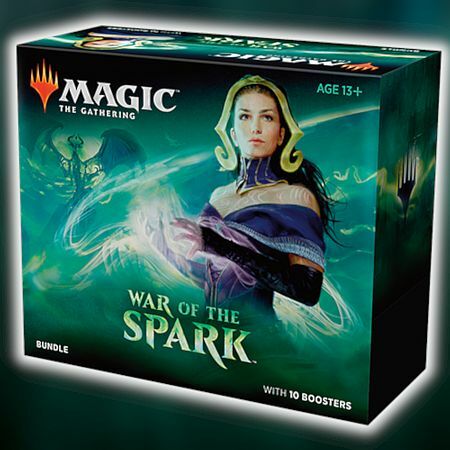 [PREORDER] War of the Spark Bundle (Fat Pack) - 10 Boosters, Terning, 80 lande mm. 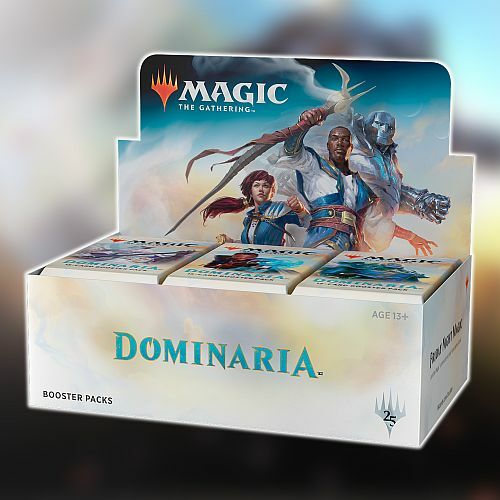 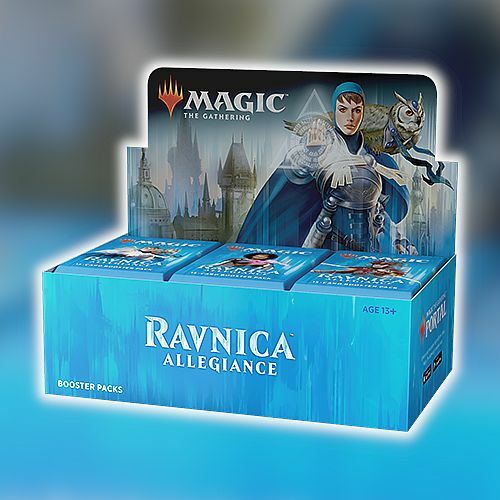 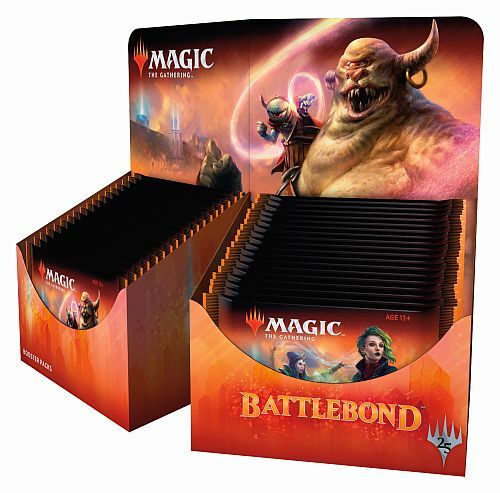 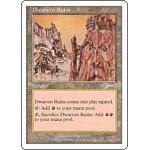 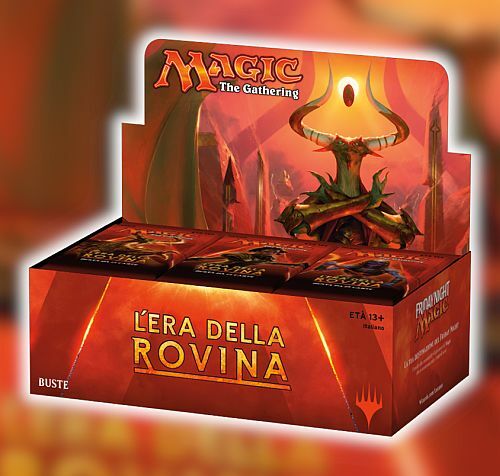 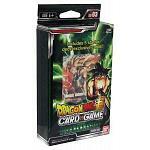 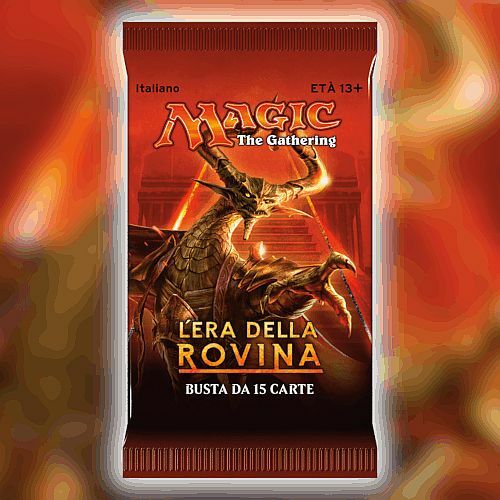 [NEW] Ravnica Allegiance Storkøb - Booster Case: 6x Booster Boxe (Displays) (MTG) Gratis Porto! 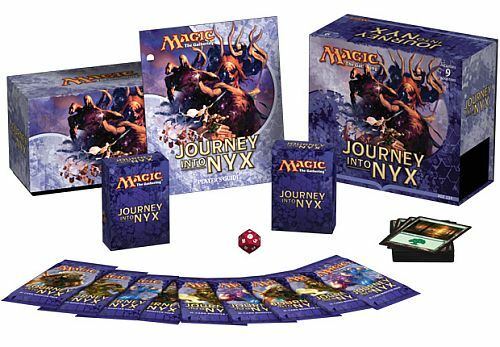 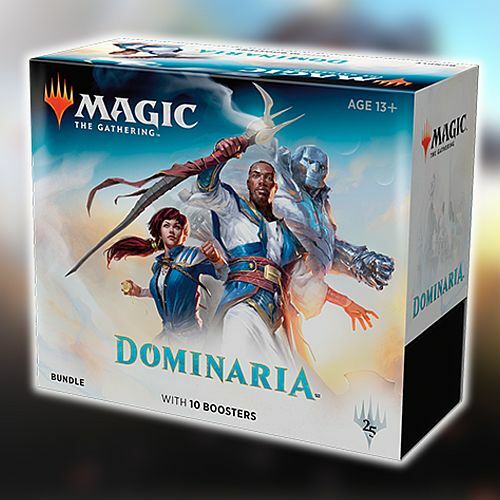 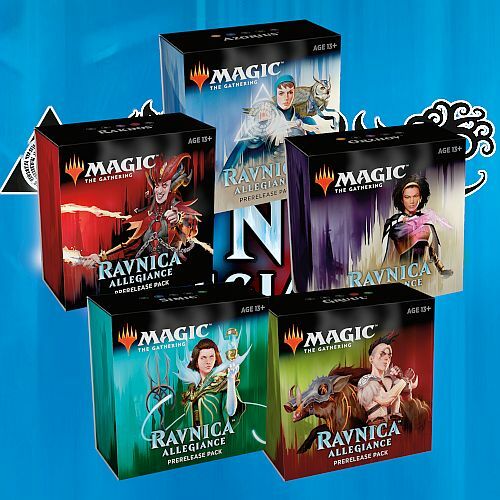 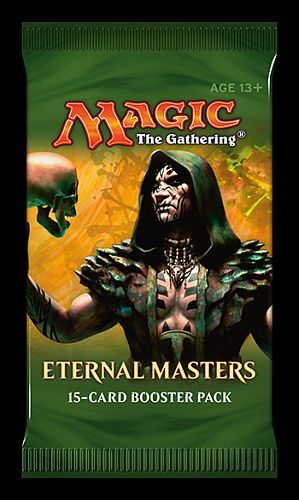 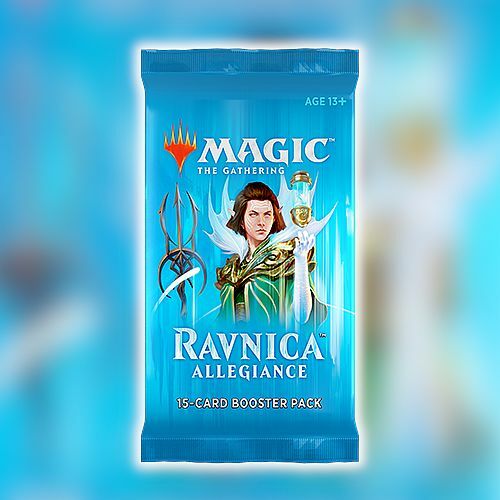 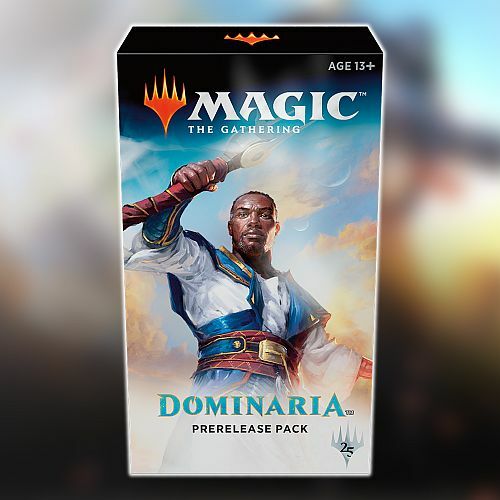 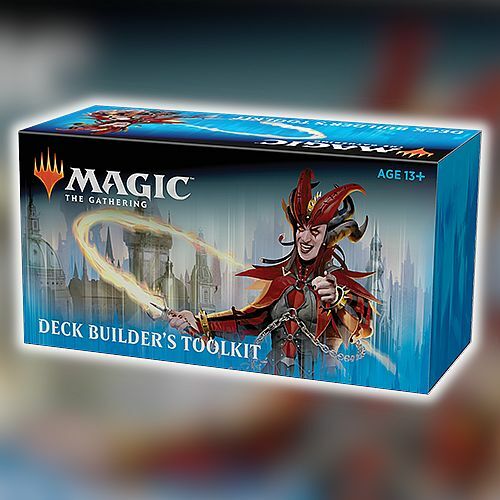 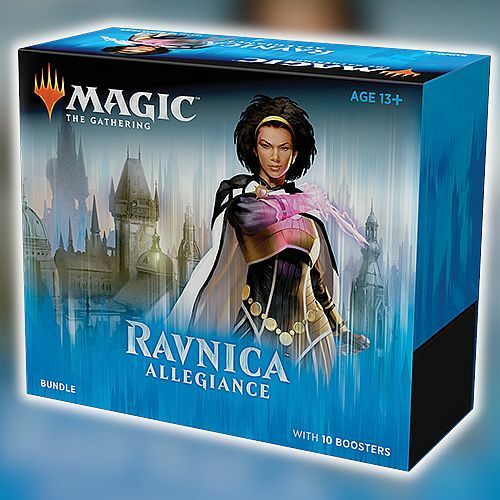 [NEW] Ravnica Allegiance Bundle (Fat Pack) - 10 Boosters, Terning, 80 lande mm.